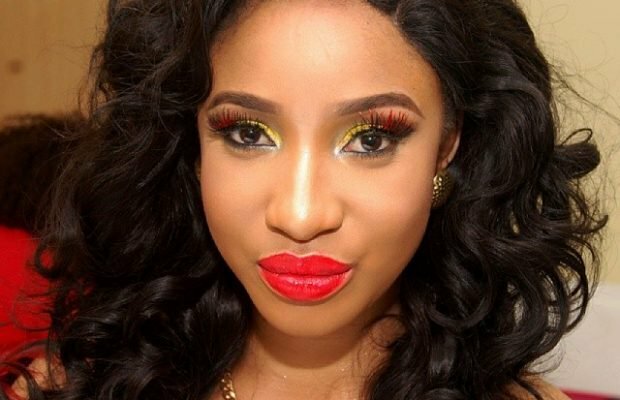 It appears that there is no going back for Nollywood actress, Tonto Dikeh, as her marriage to Olakunle Churchill has been dissolved traditionally. Churchill has received the money he paid for Tonto’s bride price after he requested for it. In a video published by Media Room Hub, the father of the actress, Sunny Dikeh and Churchill’s uncle, Bishop Dare, are seen at the ceremony. The return of the bride price from Dikeh’s family to the Churchills, signifies that the traditional marriage between their children has been annulled. Tonto and Olakunle got married in 2015.